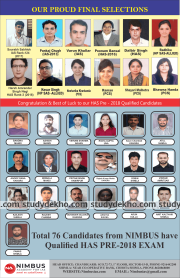 The Himachal Pradesh Public Service Commission (HPPSC) conducts the state civil services examination for administrative posts in the state government of Himachal Pradesh and the aiding offices of the state administrative machinery. The Himachal Pradesh Public Service Commission (HPPSC) invites applications for the HP Administrative Combined Competitive Examination every year. The number of posts varies each year depending upon the number of vacancies available. The number of vacancies includes new posts created, existing vacancies and anticipated vacancies. To be eligible for HAS 2019, the candidate must be a citizen of India with a minimum age of 21 years and maximum of 35 years till January 1, 2019. However, there is some relaxation for the candidates belonging to categories other than General for HAS 2019. Also, candidates familiar with the Himachal dialects, costumes and traditions are preferred over those who aren’t. HAS preliminary exam 2019 is conducted at various centers in the following cities of Himachal Pradesh - Shimla, Solan, Dharamshala, Mandi, Nahan, Una, Hamirpur, Chamba, Bilaspur, and Kullu. 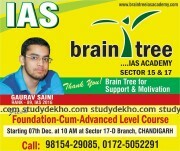 However, the main exam is conducted in Shimla only. The HAS 2019 exam dates are notified by the HPPSC online on the official website. You can read about the three different stages i.e. Preliminary, Mains, and Viva-Voice of HAS exam below. The preliminary exam has 2 papers. This paper would have 2 papers. These papers would be Paper 1 and Paper 2. These paper would be of 2 hours each. the paper would also consist of 100 MCQs each. The candidate has to enter the optional subject in the application form. the written paper would have the following pattern. The interview round is the final round. This round is faced by the candidates who have cleared the Mains Examination. The people called for the interview would be the 3 times the number of vacancies. 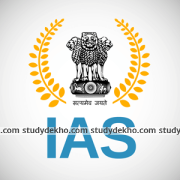 The following is the Exam Pattern of the HAS 2019. The Preliminary exam has the following subjects. 1. Socio-Economic Development of the Himachal Pradesh, Culture and Art, Political, geographical, history. 2. Current events of the international and national importance. 3. History of Indian National Movement and India. 4. World Geography and India- Economic, Social, and Physical geography of the world and India. 5. Indian Governance and Polity- Rights Issues, Public Policy, Panchayati Raj, Political System, Constitution. 6. Social Development and Economic- Social Sector initiatives, demographics, inclusion, poverty, sustainable development. 7. Issues of climate change and biodiversity. The candidate should specify that which of the optional subject, he or she wants to take. The marks and pattern of the subjects are mentioned above. 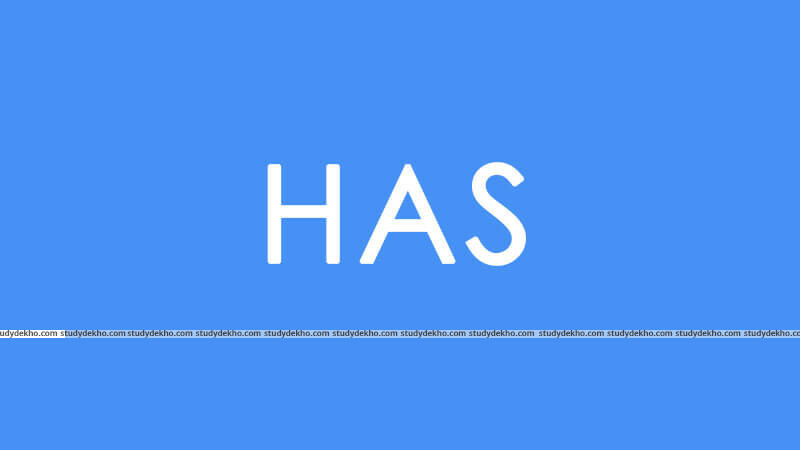 HAS results are announced on the official website of the Himachal Pradesh Public Service Commission almost generally after the month the exam is conducted. The Central and State civil servants are in charge of the governance of the various departments (non-military) to ensure that the administrative infrastructure works according to the constitutional provision. Civil Servants have both power and authority. 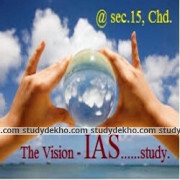 Clearing the HAS exam both preliminary and main opens gates to higher esteemed posts like that of IAS and IPS officers. Hence HAS is one of the most prestigious and lucrative career options for those wanting to serve the nation and command respect as well as authority in the society.